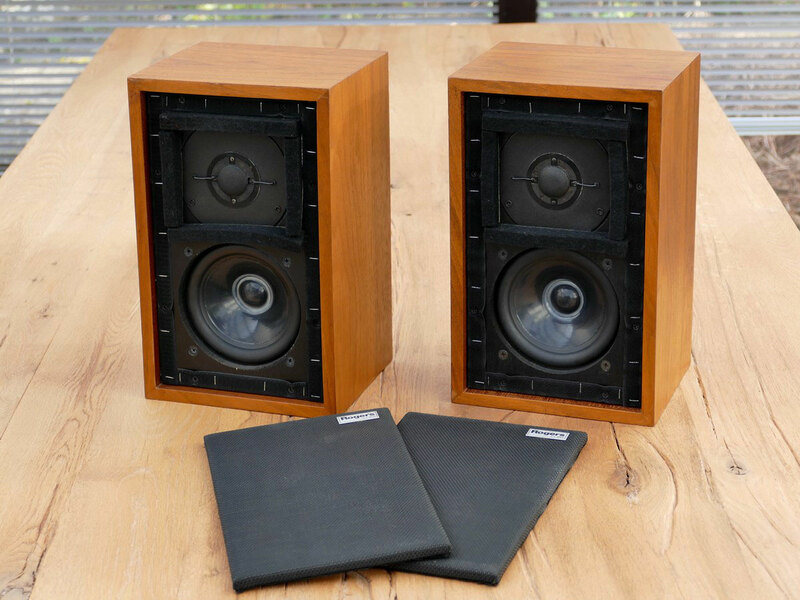 Incredibly good sounding speakers the size of a shoe box ! Developed in the 1970's by the British Broadcasting Corporation as a small studio-monitor, the Rogers today achieved absolute cult status worldwide. These speakers are in excellent overall condition, technically perfect. The wood-cases have only minimal signs of use. Consecutively serial numbers, 016690A and 016690B.